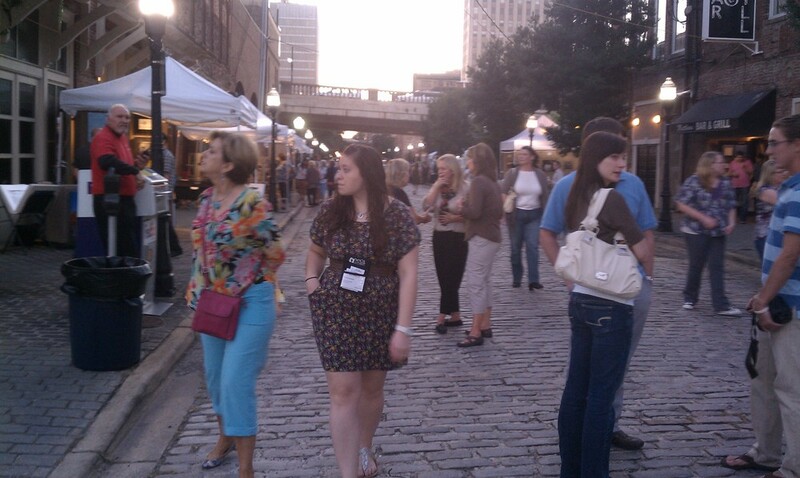 Artwalk was a great success this weekend, bringing in over 10,000 visitors into the Loft District. 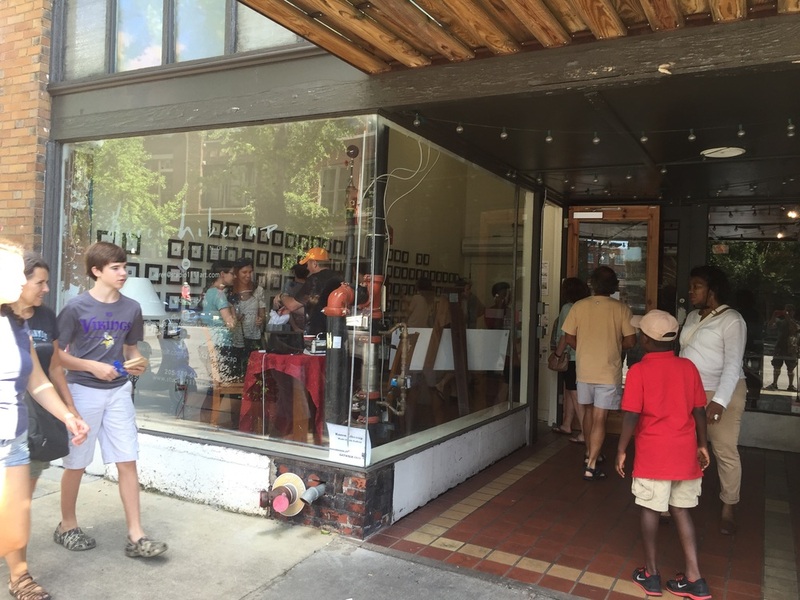 People filled the streets shopping for art, listening to music, seeing live performances, and visiting lofts and businesses in the area. Before the event we had a pretty nasty storm, and it revealed a few minor leaks that needed to be patched, but nothing terrible. However, we had been digging out the garage floor to sink the grease traps for El Barrio. We had so much rain that the ground water came up and filled in the hole, submersing a small backhoe that the subcontractors were using. After the water went back down the subs were able to recover the backhoe. Luckily the water didn't harm the backhoe, and they were able to finish sinking the trap. Despite the storm they've made a lot of progress recently. Beside the traps, El Barrio's framing is complete and they even started installing sheetrock yesterday. Just a quick note to remind you that Artwalk is this weekend, September 9th and 10th. I won't have the building open because I will be working the event. However, I intend to leave the lights on so that people can look in the window and check out El Barrio's progress. If you are new to Artwalk, here's a great guide that should tell you everything you need to know. Hope to see you there!